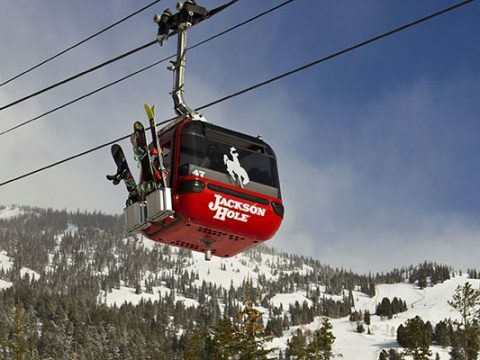 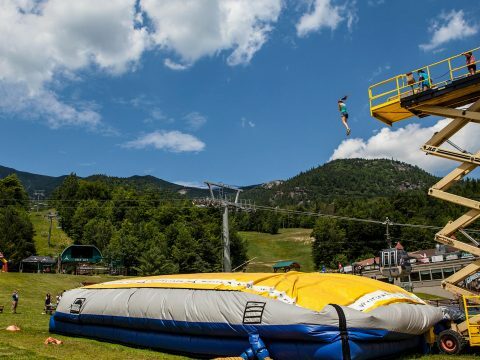 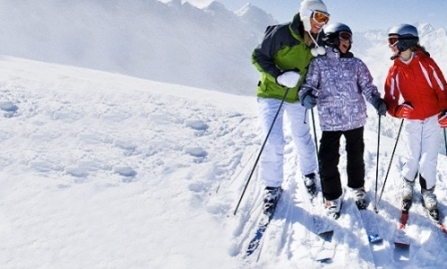 Hit the slopes at these ski resorts for teens. 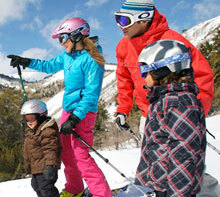 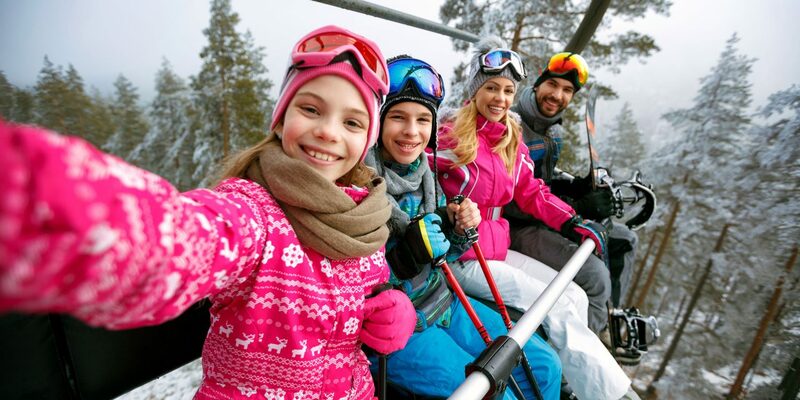 Wyoming offers several ski resorts for families. 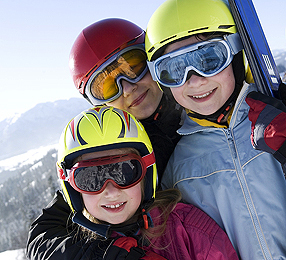 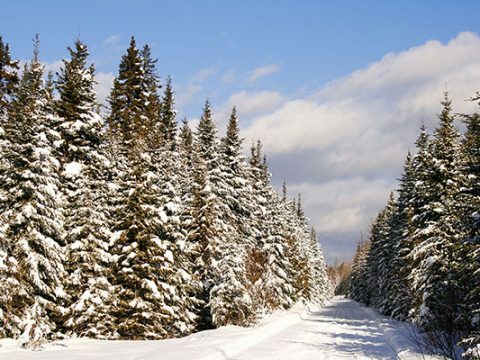 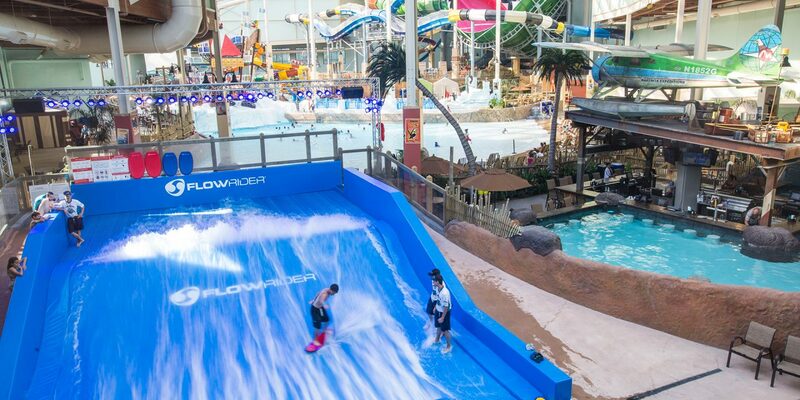 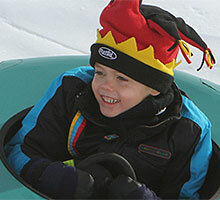 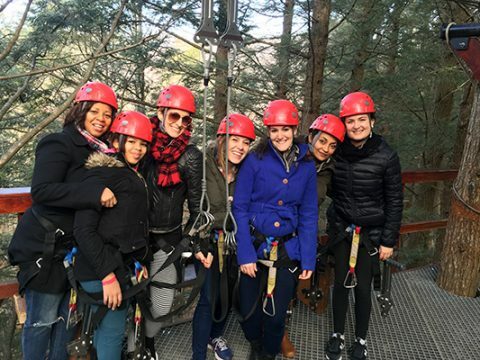 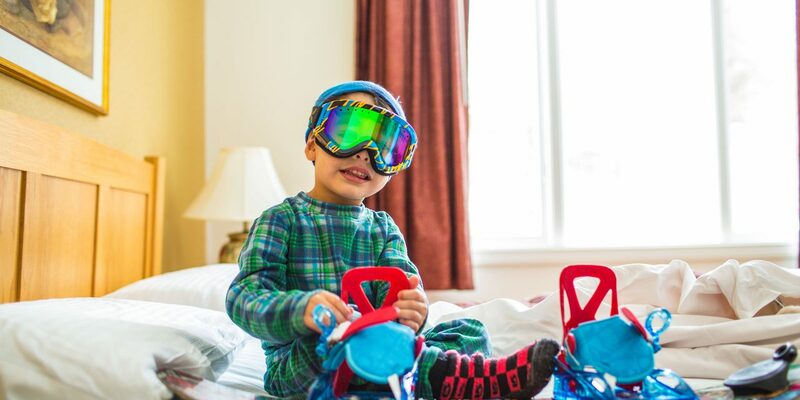 Consider one of our suggested resorts for your next winter retreat with the kids. 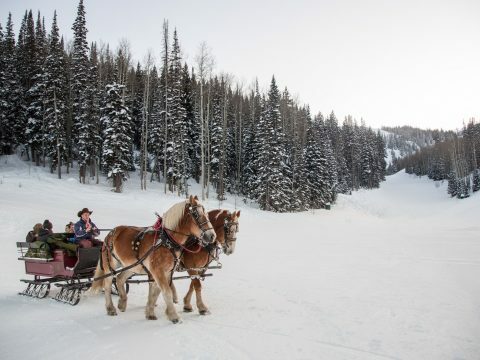 Often referred to as the Land of Enchantment, New Mexico has some of the most beautiful scenery from red cliffs to snow-capped peaks. 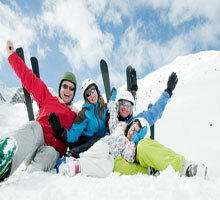 It’s no surprise Colorado is home to some of the most prestigious ski resorts in the United States. 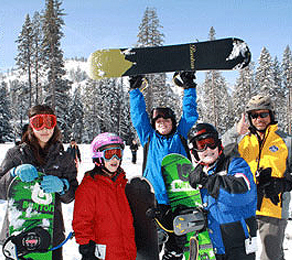 California offers some of the most renowned ski resorts in the U.S. with miles upon miles of trails and terrain for skiers and riders.